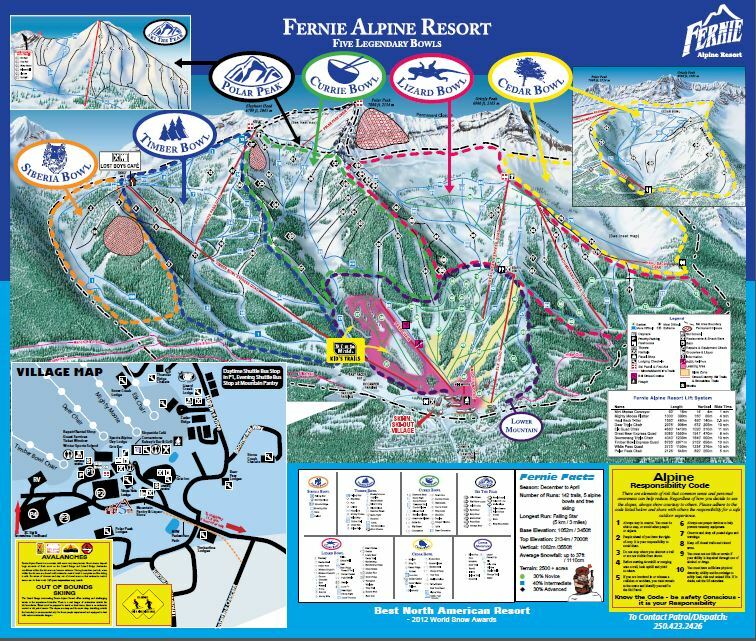 Fernie ski resort has five legendary alpine bowls and gets some of the best powder snow in Canada – receiving up to 37 feet / 11 metres. 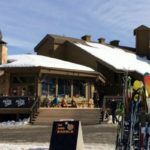 Delivering what seems like a variety of endless terrain and vistas, uncrowded trails and a mild climate – it is a true winter playground for skiers and riders for all levels, and perfect for families. 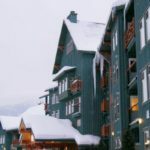 The historic mining township of Fernie is located just 5 kms away and has some great restaurants, bars and shopping – and voted one of the coolest ski towns in North America by Rolling Stone. 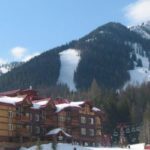 Fernie ski resort has been rewarded with numerous awards; most notably the Fastest Growing Resort in Canada and the Best Ski Resort in North America by the World Snow Awards. 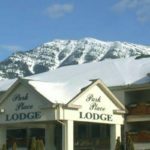 Enjoy ski-in and ski-out convenience with a variety of accommodation options on the mountain. 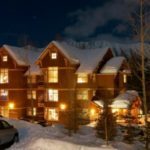 Soak in hot tub at your condominium, just a snowball’s throw from the slopes, or watch the sunset over the mountain peaks from the balcony of your slopeside lodge. 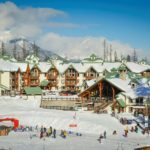 With Kimberley Alpine Resort located only 1 hour away by car, combined with interchangeable lift tickets between the two, you can have an incredible dual mountain experience in two unique, true Canadian ski towns. 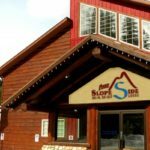 Buy 5 days and receive 2 extra days FREE. Buy 7 days and receive 3 extra days FREE. Buy 10 days and receive 4 extra days FREE. 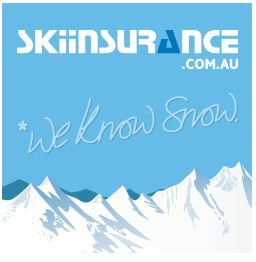 Not Valid: 22 Dec – 7 Jan & 15 – 25 Feb.
Buy 7 days and receive 2 extra days FREE. 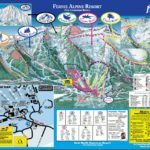 Children 12 & under ski FREE.